SIX weeks on from his shock departure from Scottish football it’s already clear to see why Leicester City splashed out a reported £9m to secure the services of Brendan Rodgers. 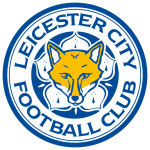 The former Celtic boss has made an immediate impact at the King Power Stadium and is now aiming for his fifth successive Premier League victory on Friday night when his high-flying Foxes face Newcastle United. Leicester's latest success came last Saturday when they battered basement boys Huddersfield 4-1 at the John Smith's Stadium. The Foxes fine form since Rodgers appointment now sees his side sitting 7th in the table and very much in contention to be the “best of the rest” outside of the Premier League’s resident top six. Jamie Vardy scored two of his sides four goals as Leicester ran riot against the relegated Terriers. That weekend brace now has Vardy up to 15 goals for the season. It’s hardly surprising the Leicester City talisman's recent form has coincided with Rodgers inspiring the Foxes surge up the Premier League table. Only Sergio Aguero has more Premier League goals in 2019 than Vardy, with the Leicester No.9 having struck seven times in his last six matches. In doing so Vardy has impressively bagged half of the 14 goals the Foxes have netted in their last six games. Having scored in this fixture last season as well as finding the net in the north east against the Magpies earlier on in this campaign, Vardy will fancy his chances of inflicting further woe on the Geordies at the King Power. To that end the Foxes frontman is the bookies favourite to be the first goalscorer on Friday night and can be backed at 15/4 (bet365) to do so. However, given his short odds to strike first, I prefer the look of the safer option of backing Vardy to score anytime at 6/5 (bet365). 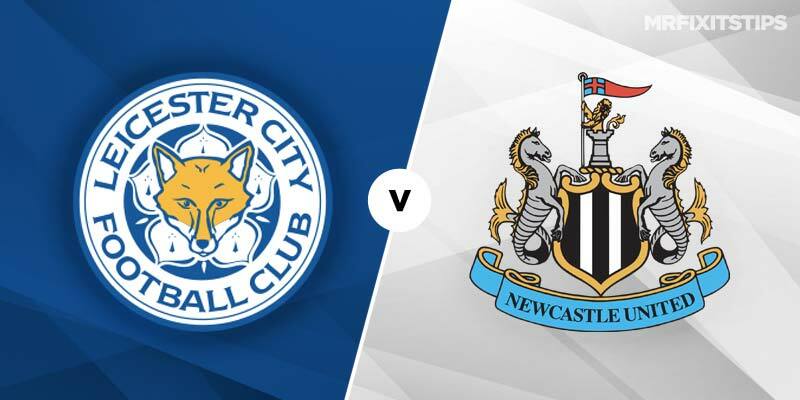 As Leicester go in search of a fifth straight success, Newcastle come into this fixture looking to avoid a third consecutive defeat. Rafa Benitez’s side are not yet mathematically safe from relegation and will be looking to halt their recent slide with a view to avoiding an apprehensive end to the season. Considering their uninspired away form this season it’s hardly surprising the Toon Army are not yet out of danger. The Geordie faithful have not seen their side register an away win in the Premier League in 2019. What’s more, that last away success came against a hapless Huddersfield Town side. Despite their difficulties on the road, Benitez’s sides are generally a quite a compact and well-organised outfit and as such could still prove to be tough opponents for Leicester. 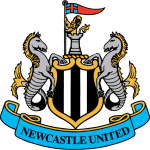 Furthermore, Newcastle will believe they can have success against a Leicester City defence that has only kept one clean sheet in their last six matches. Rodgers' free-flowing football can at times leave his side exposed, so much so that the league's lowest scorers Huddersfield netted against the Foxes last time out. Benitez's men could benefit from that openness, so back both teams to score at 10/11 (bet365). Although Newcastle can net on Friday night, I still struggle to see how they can come out of this fixture with any points on the board. The Foxes are on a high and should they remain 7th in the table and Manchester City win the FA Cup, Rodgers could remarkably make a swift return to European football next season. That combined with Newcastle’s ordinary away form points towards a home win at the King Power in the first Premier League clash of the weekend. Leicester are a general 8/11 to prevail with most bookmakers but there may be more value in opting for Leicester to win and both teams to score at 11/4. Either way, back the home side to continue their stirring start to the Rodgers revolution. Good luck with your bets, I think the BTTS is a great shout, although I won’t be taking Leicester to win the mach. I’ll be laying Leicester at 1.75, that looks very short to me against a Newcastle side desperate for points. Newcastle won the last time they visited the King Power and the away side seem to do well in matches between these two (maybe a weird stat or might be something to do with enjoying playing away from home more, away from home crowd pressure). 1. A Europa league campaign is the last thing he’ll want for his squad for next season (look at how it de-rails most of the sides’ seasons – Burnely etc). Next season is too important to him, to risk it being sabotaged from the start. 2. Finishing as high as 7th leaves him no room for improvement next season – and next season is what its all about for him, His CV relies on having a good first full season, so he won’t want the pressure of having to equal or even better 7th spot. No way, 10th spot or thereabouts is what he’ll be after. I fully expect Leicester to start shipping points over the next few games, and it could start with this game. Newcastle played well I thought in their last match and were very unlucky. Benitez we know is a always a man with a plan, and tactics to make things difficult for opponents. I agree Leicester are a bit short but they’re in good form. I don’t agree about Rodgers not wanting to finish seventh. First of all there’s good money for every place you finish higher up the league and secondly as you say Leicester unlikely to finish top four or top six so it’s Europa League or nothing if you want European football. Can’t disagree with you about the foxes form, Mr F, and Rodgers should rightly get the credit for that. But I’ve been watching his press conferences and he visibly retreats and then downplays it massively whenever finishing 7th gets mentioned. I’m convinced he wants to avoid it, and I’ll be shocked if they finish that high. Probably downplaying 7th because he’s been used to finishing first.